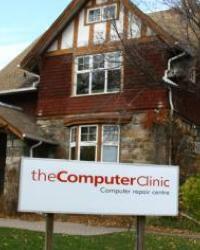 We have been in business as the Computer Clinic since 2004, but have been fixing computers for our entire careers. We are located at the corner of College and Broad. To learn how we are different than other shops click here, and feel free to send us any comments or questions.